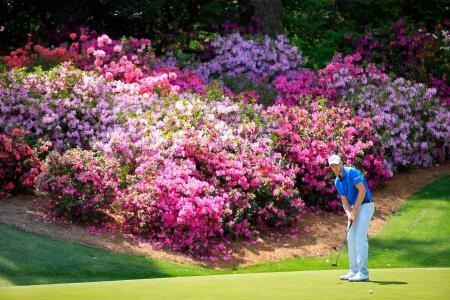 On the course, the Ryder Cup record since 1979 stands at Europe 10.5 - USA 8.5. However, who’s winning or losing off the course in the fashion stakes is less than clear. 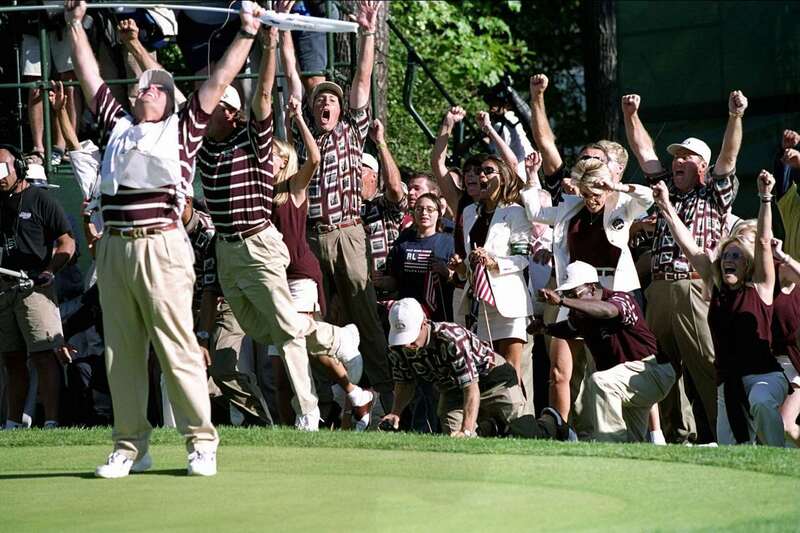 Neither team has really won in this category over the years so, looking back at the history of the Ryder Cup, who has traditionally dressed the worst? With the Ryder Cup just round the corner, we don't have long to find out what fresh horrors 2018 will bring. This is when the best of the USA fly into France to test themselves against the best of Europe for the biannual contest, which this year, takes place at the Albatros Course of Le Golf National in Saint-Quentin-en-Yvelines, just south of Paris, a city, potentially somewhat ironically, known for its sense of style. Over the years there have been some corking outfits to say the least. Team USA sported a horrendous outer jacket/Bermuda shorts combo in 1955 for the event in Palm Springs. 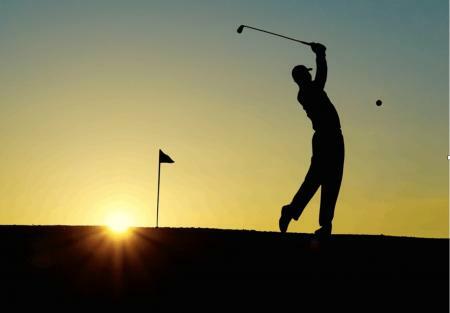 Having battled the worst elements of the British weather two years previously at Wentworth, it must have seemed like a good idea back then to prepare for the worst while at the same time hoping for a bit of sunshine. 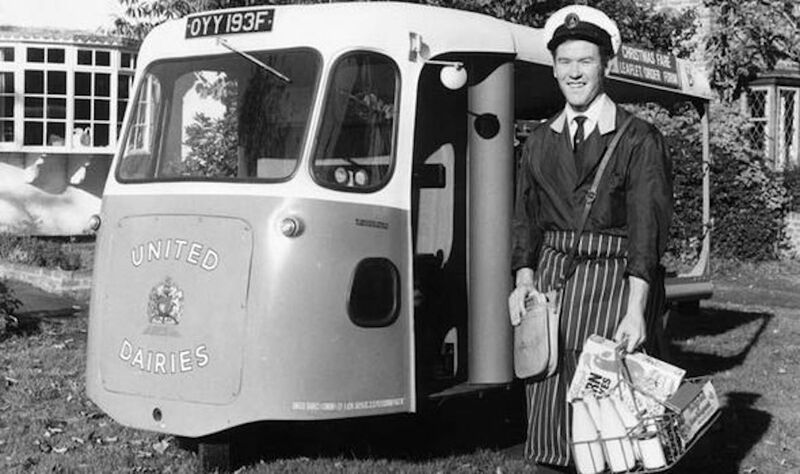 Things didn’t improve much soon afterward as they turned up at the Royal Lytham & St. Anne’s Golf Club in England in 1961 dressed like a team of 1960’s milkmen. Patriotism seems to have fueled quite a bit of the poor clothing decisions from both teams over the years, along with an unusual homage to the Cup itself. Cue those gorgeous jumpers sporting a large image of the golden cup on the front. And also an aversion to rain… You would think that the Americans had never seen rain before, judging by their reactions to various rain-soaked visits. They still hadn’t learned their lesson by the 2010 matches at Celtic Manor in Wales when the choice of raingear backfired and didn't actually turn out to be waterproof… In the end, the only thing the jackets proved good for was hiding the lilac sleeveless cardigan monstrosities lurking underneath. 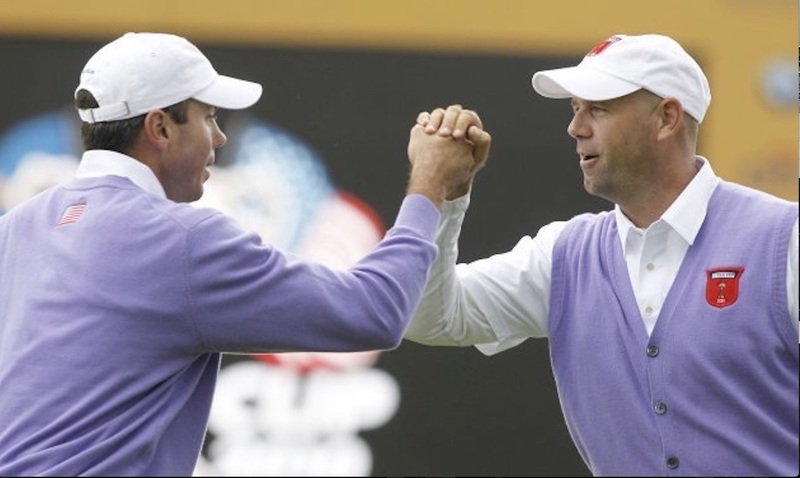 And who could forget the Americans in 1999 and the infamous Ryder Cup legend portrait shirts they sported as they beat the European team at The Country Club in Brookline, Massachusetts. 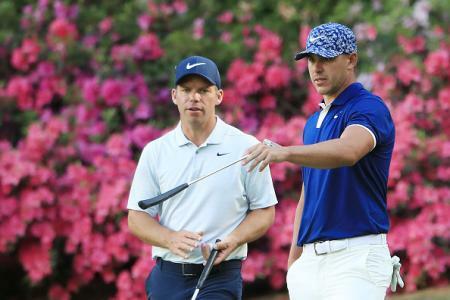 The shirts have gone down in golfing nightmare folklore as the U.S. team responsible also decided to celebrate their win on the greens during the Sunday singles while the European captain Jose Maria Olazabal, still had a chance of saving the day. Current holders and favourites to win again this year, the U.S. has sported more than their fair share of garment nightmares over the years, but this was unquestionably the worst of the lot and was topped off by the breach of etiquette on the 17th green that’s still frowned upon today. Not pretty. But it’s not all been doom and gloom. 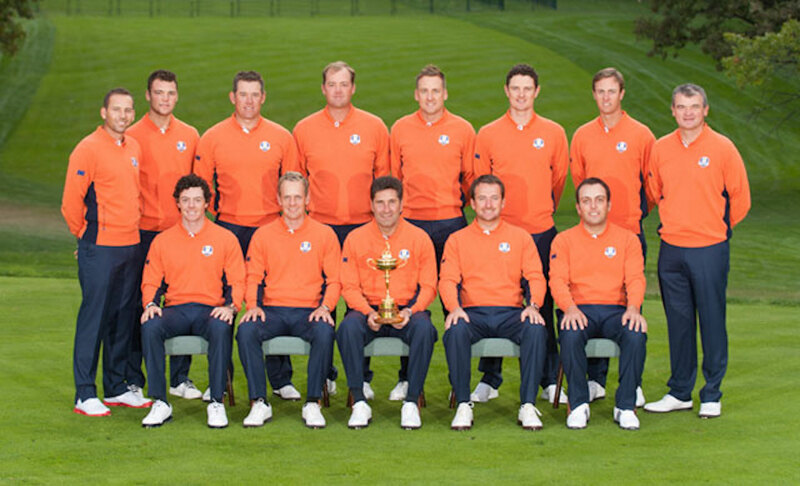 Having recruited Ralph Lauren to dress them for the 2014 Cup in Gleneagles in Scotland, the USA team looked really very sharp. 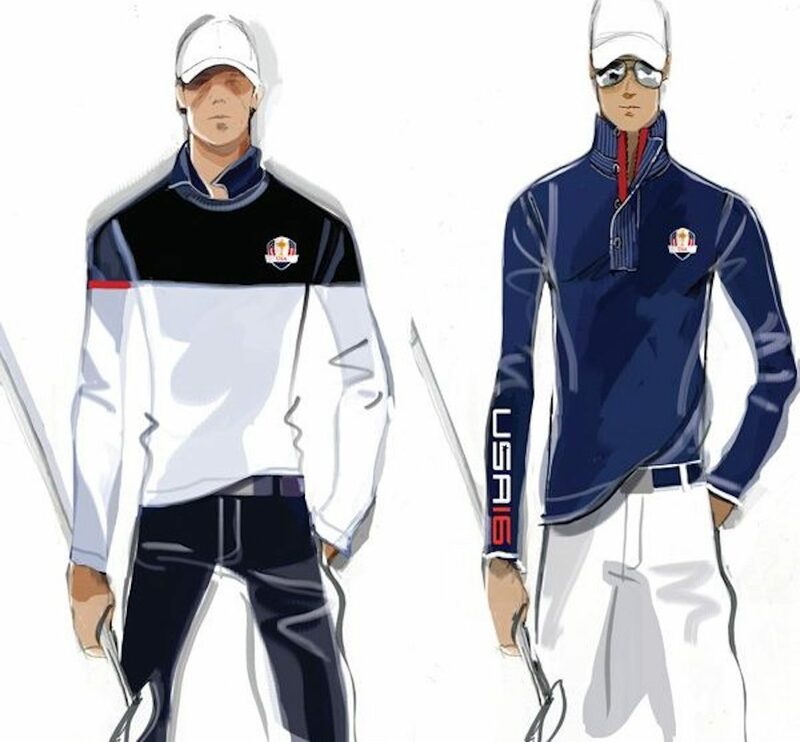 These threads have gone down as some of the finest in Ryder Cup history meaning Team USA finally scored a sorely needed win. Here’s to both teams looking sharp in Paris!